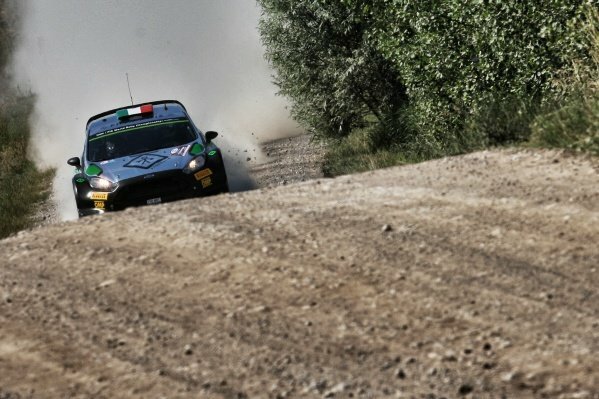 Lorenzo Bertelli (ITA) / Simone Scattolin (ITA), FWRT SRL Ford Fiesta RS WRC at FIA World Rally Championship, Rd7, Rally Poland, Day Three, Mikolajki, Poland, 3 July 2016. 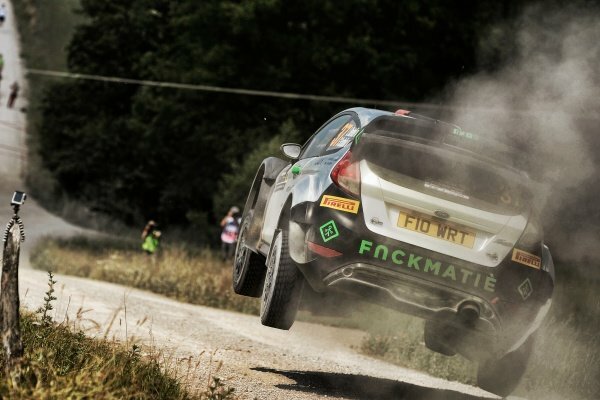 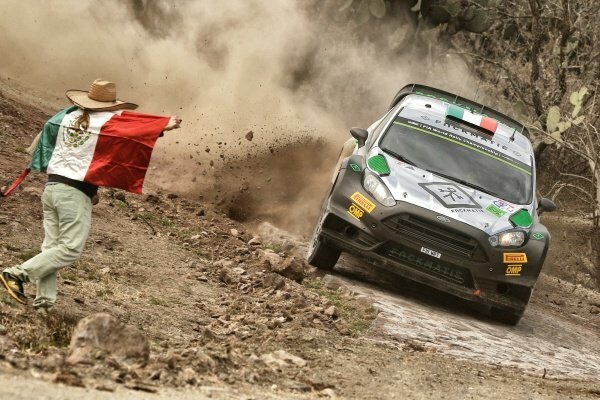 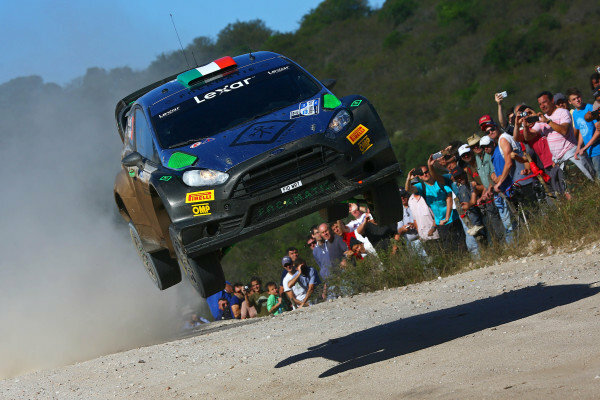 Lorenzo Bertelli (ITA) / Simone Scattolin (ITA), FWRT SRL Ford Fiesta RS WRC at FIA World Rally Championship, Rd7, Rally Poland, Day Two, Mikolajki, Poland, 2 July 2016. 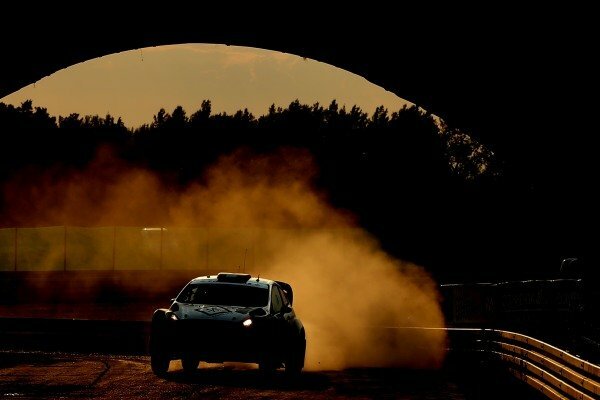 Lorenzo Bertelli (ITA) / Simone Scattolin (ITA), FWRT SRL Ford Fiesta RS WRC at FIA World Rally Championship, Rd7, Rally Poland, Preparations and Shakedown, Mikolajki, Poland, 30 June 2016.